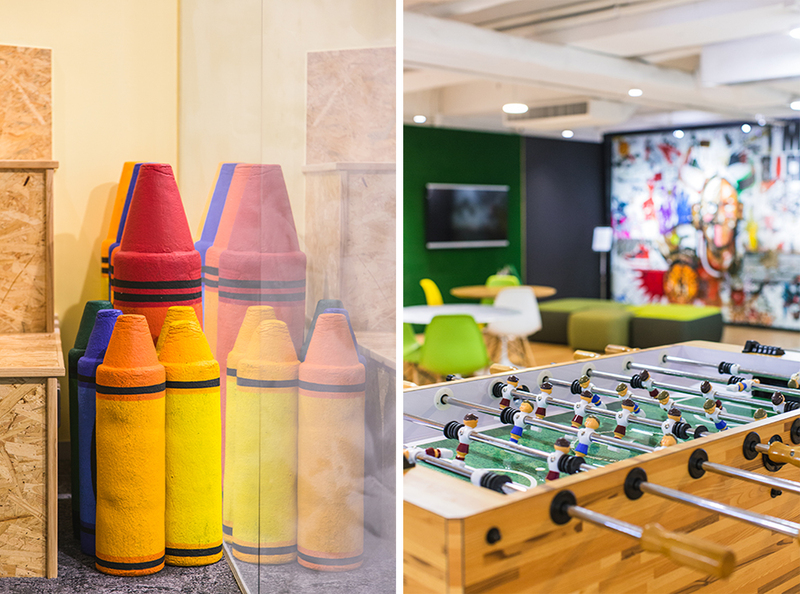 I have partnered up with Hong Kong startup Vanna to create visual content of their clients, and bring out the interesting, fun environments these companies offer to their employees. As an online platform for career advancement, Vanna offers career advice, job listings, and custom company profiles to connect job hunters with employers. 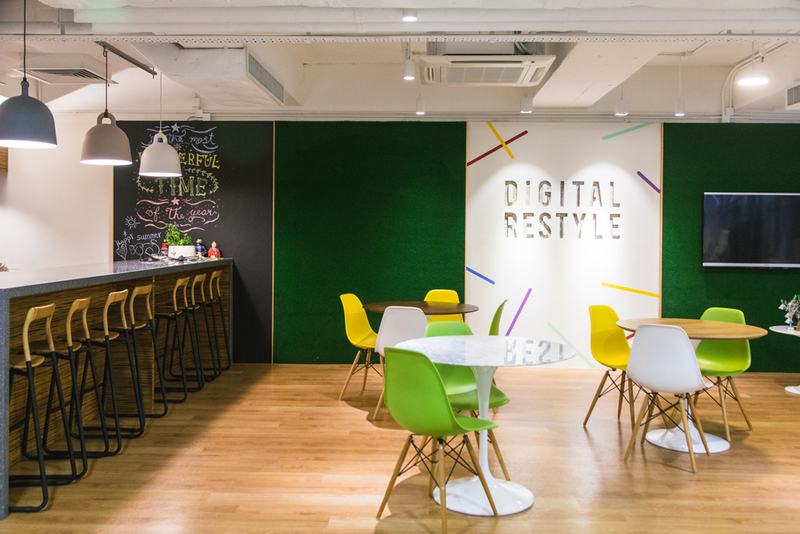 Their profiles focus on highlighting each client company’s uniqueness, and depending on the level of subscription by each company, the profiles include photographs and videos that demonstrate the office culture. 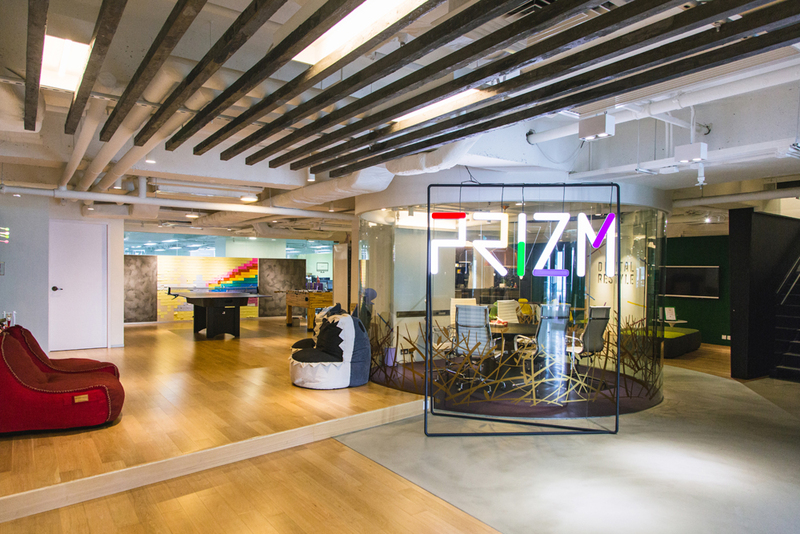 For this assignment, we visited a social media agency, Prizm, at their office in Kwun Tong. 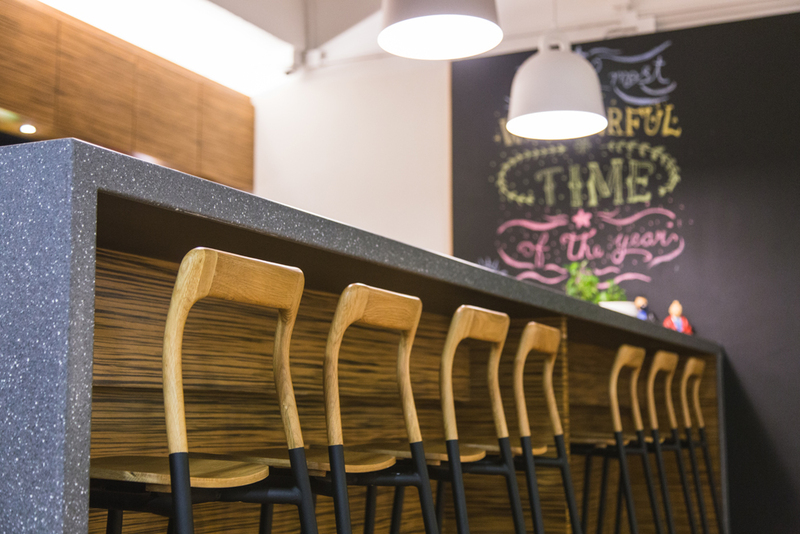 The expansive floor plan for these office interiors offered a lot of opportunities for great photography. Upon entering, we were immediately greeted with colorful decorations, including notable NBA memorabilia as a reflection of the co-founder’s love for basketball. 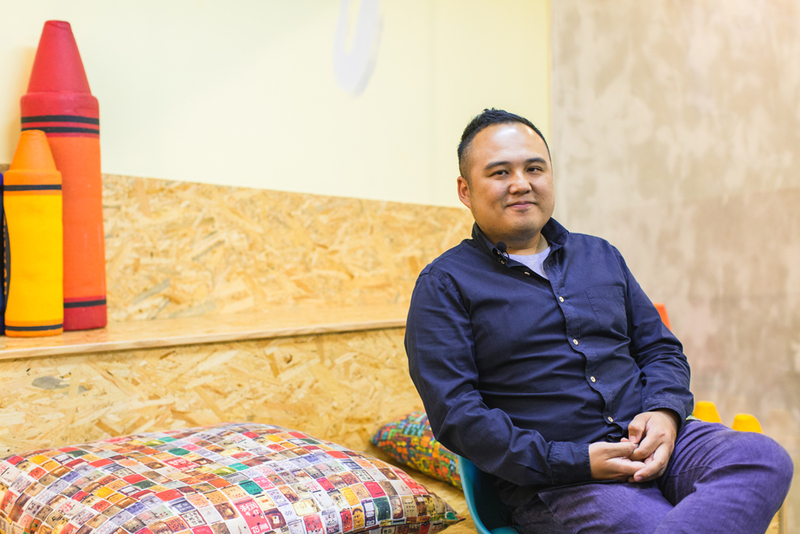 We conducted video interviews of 3 different staff members, including Prizm’s co-founder Jeffrey. 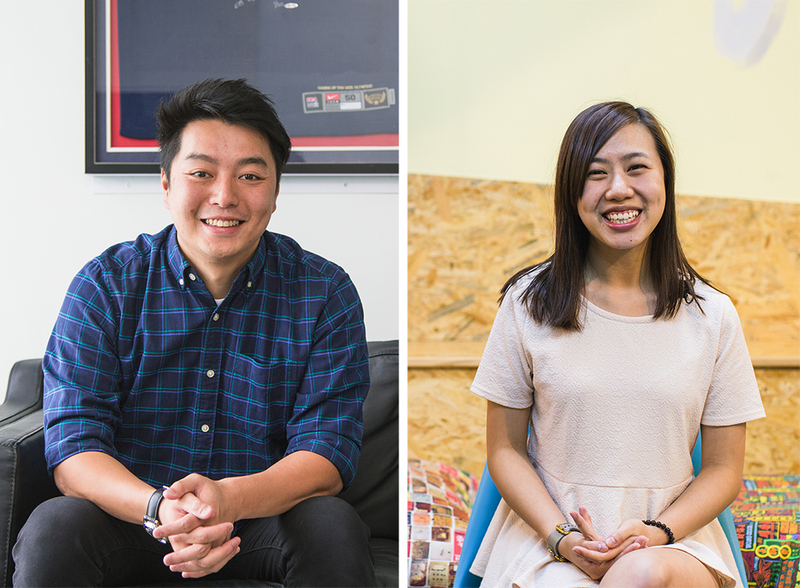 While my team shot the videos of the interviews, I photographed their headshot portraits and went around the office documenting the beautiful space. When shooting the headshots, we kept things casual and friendly to match Vanna’s mission.